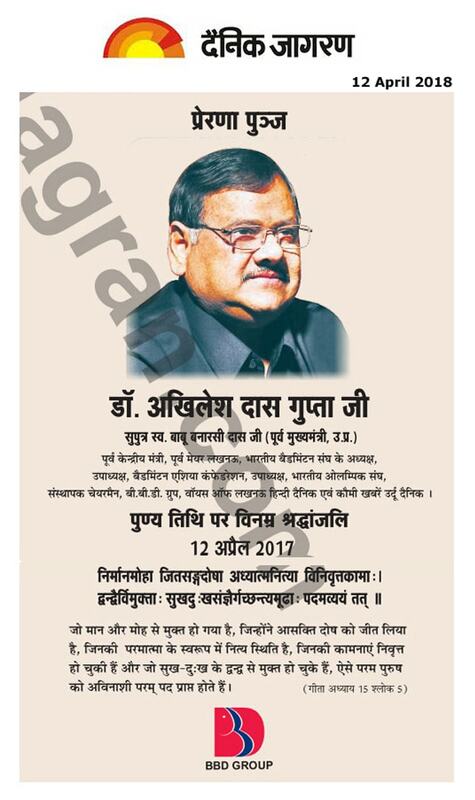 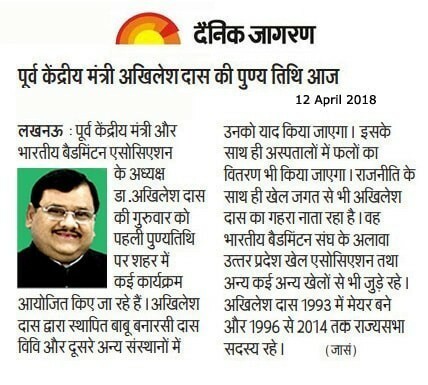 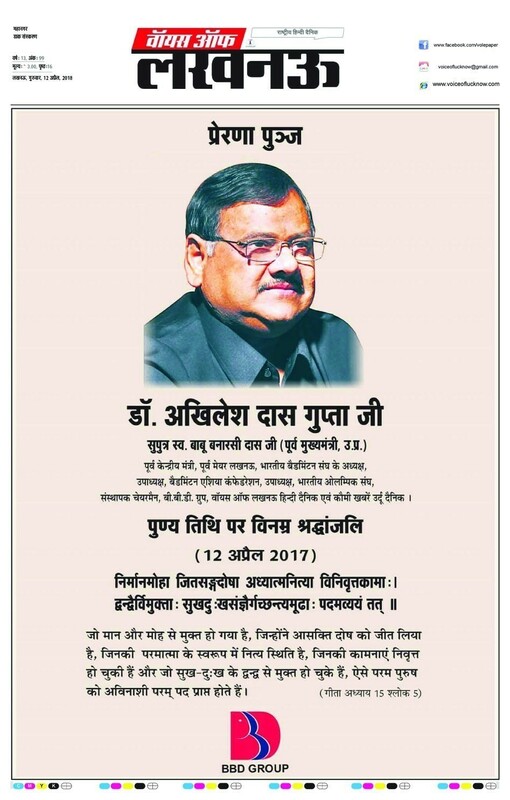 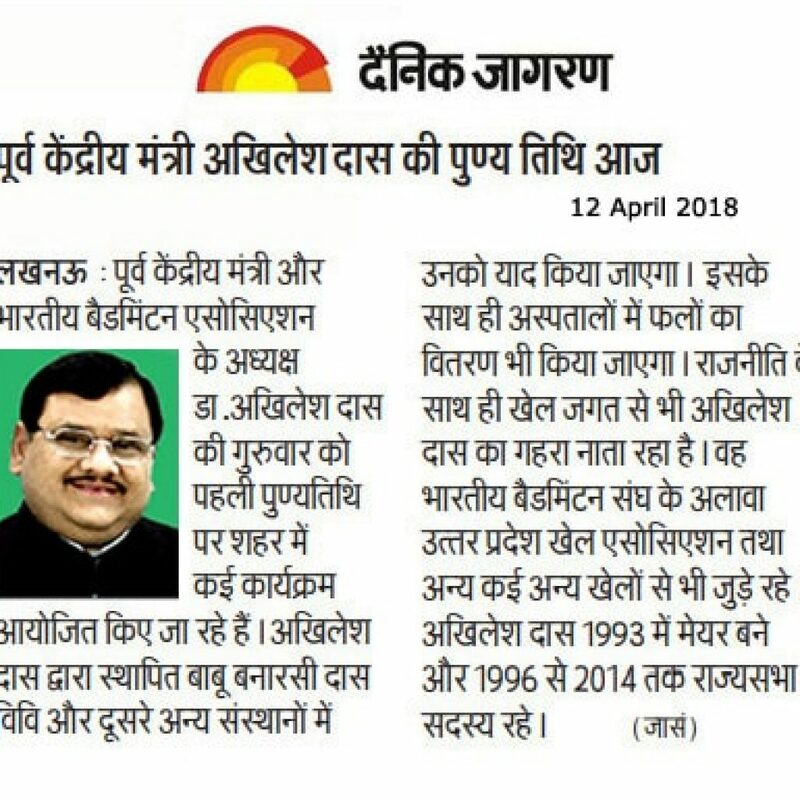 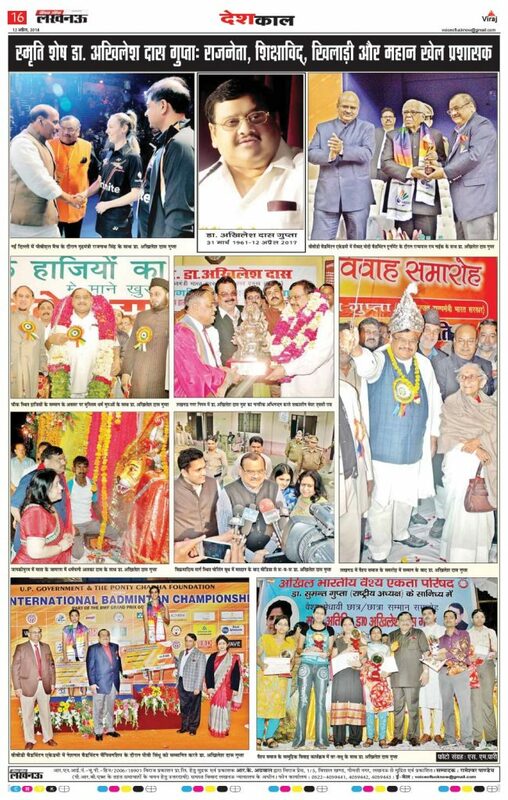 A humble tribute to Dr. Akhilesh Das Gupta,the man known for his great contributions towards the society. 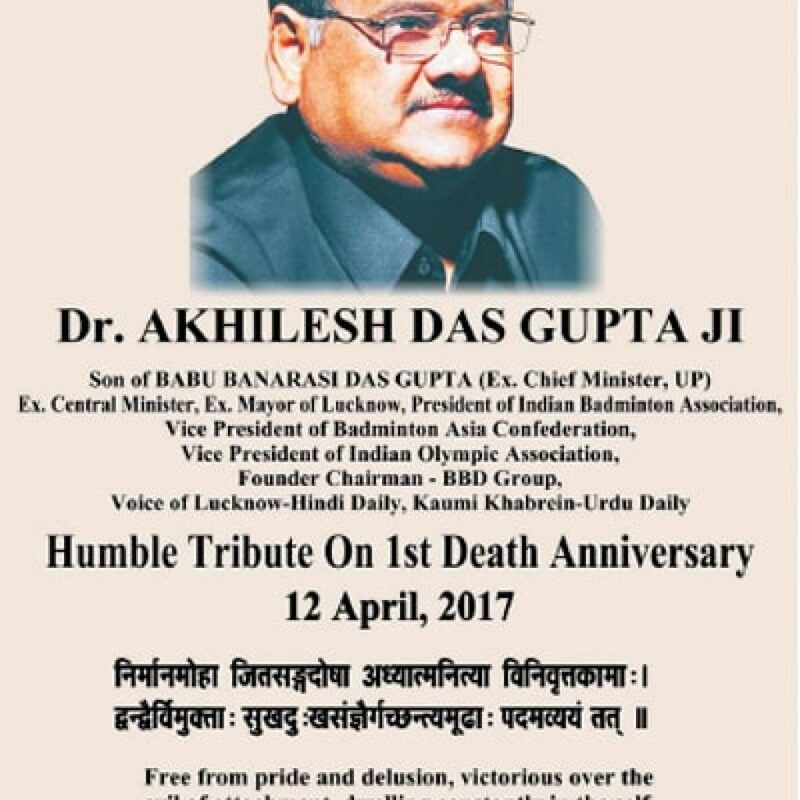 On his 1st Death Anniversary, the legacy was continued and his family conducted many donation camps in the hospitals, orphanages, etc. 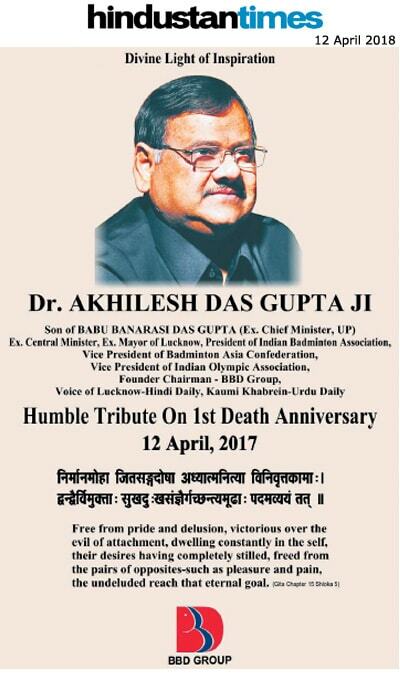 in various parts of Lucknow City in his honor today on 12th of April 2018.